Turn any frozen fruit into a summer dessert dream. The Yonanas soft-serve maker is the best way to make a treat that is totally dairy, added sugar, and allergen-free! 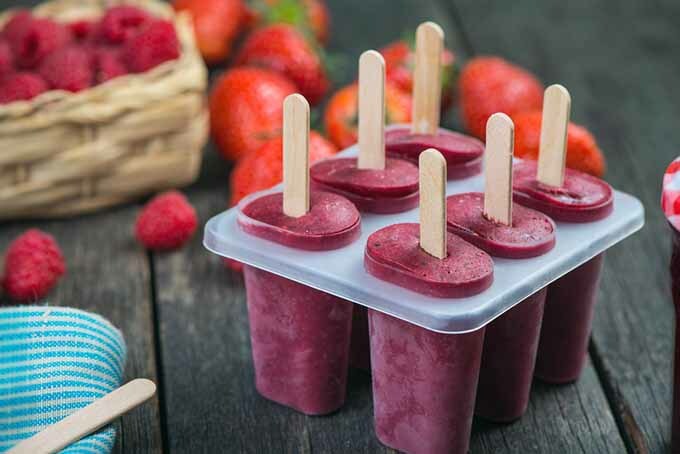 All you need is your favorite fruit, and you can feast on a guilt-free treat all summer long. Read more about our top pick for healthy, homemade soft-serve now on Foodal. 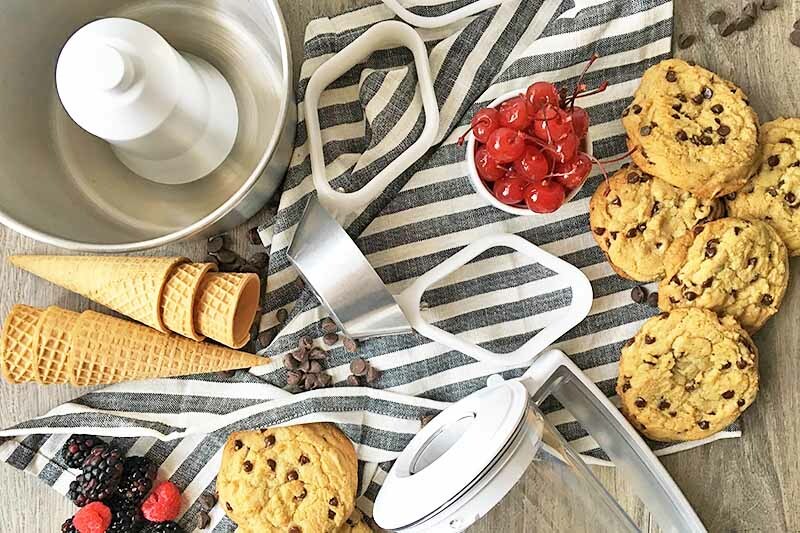 This summer, fine-tune your ice cream skills without committing to an hour of churning or a bulky, expensive machine. 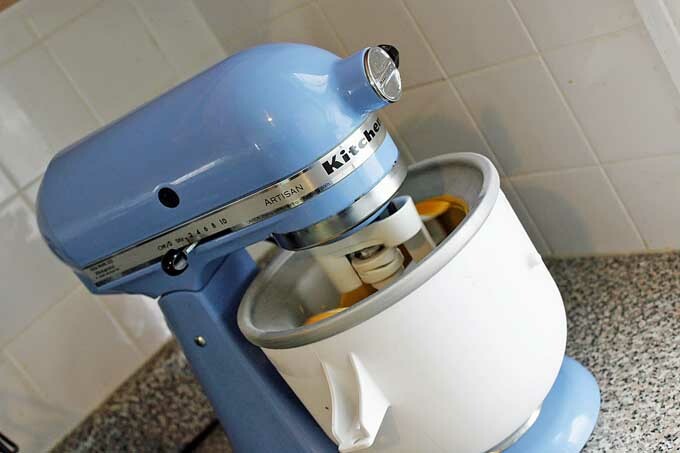 If you’ve got a KitchenAid stand mixer, then the KA Ice Cream Attachment is a warm weather necessity. 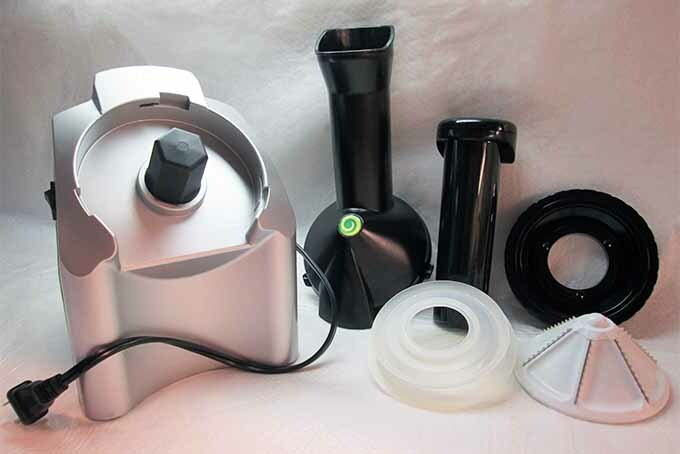 Read our review to learn more about all this machine can do to help you stay cool! 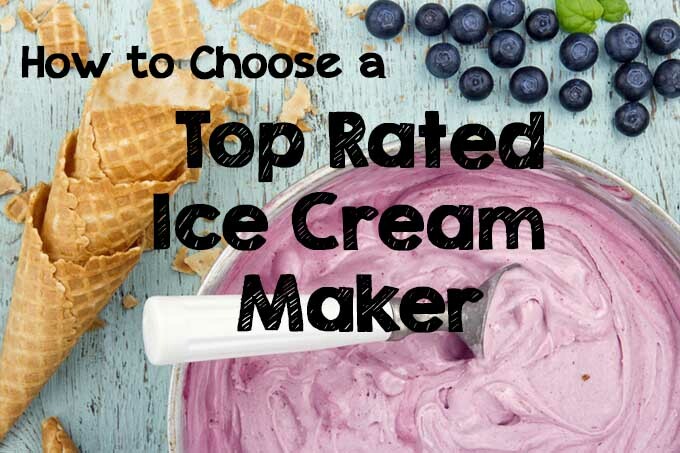 Want to know how to make your own ice cream? Read our guide complete with various recipes to give you ideas to tweak yours to your preferred flavors. Want to know more about the Cadillac of ice cream makers? If you want the best machine on the market, than this is it. No need to look any further. Read our review to find out all about this Italian made stainless steel masterpiece. 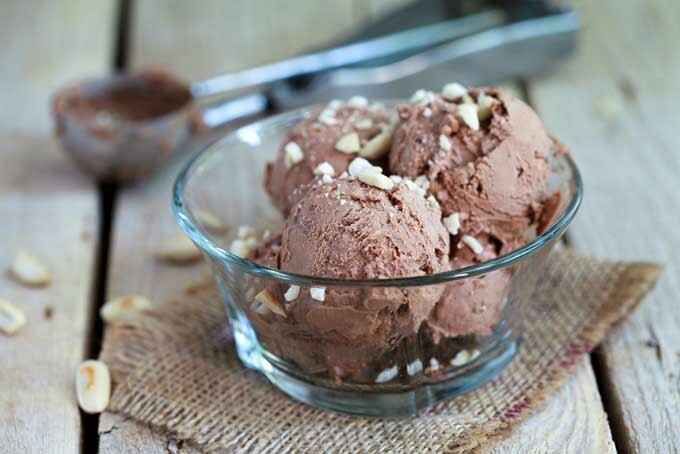 Looking to make some great homemade gelato or other frozen treats? 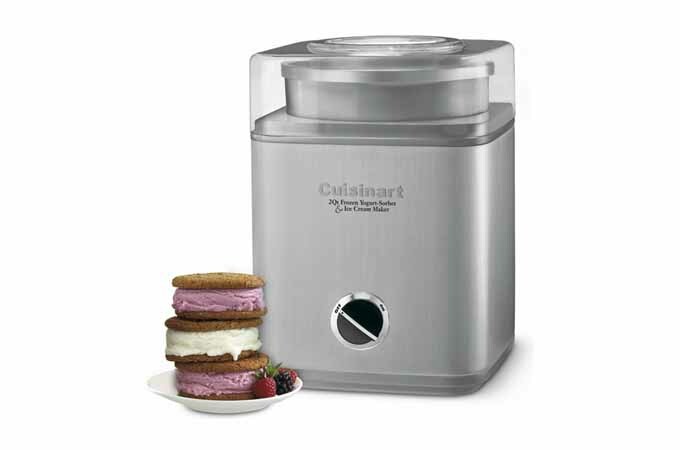 If so, check out this offering from Cuisinart. It’s easy to use and produces an amazing product. The built in compressor completely eliminates the need for cumbersome freezer bowls. Be sure to add this one to your list when comparing features. 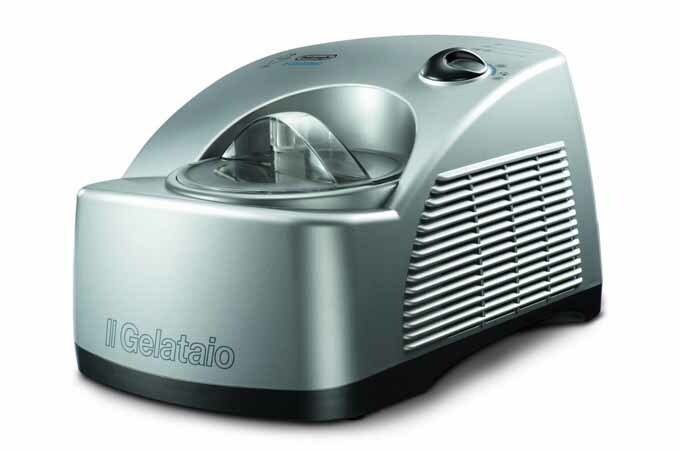 Looking for a ice cream and gelato maker with a built in compressor? DeLonghi offers such a model that makes a good product but isn’t without issues. Build quality and customer support isn’t a good as some other comparable models. Read more now. 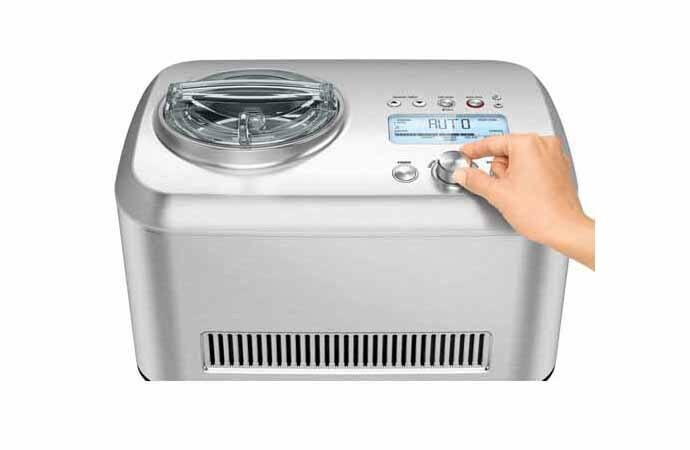 Looking for a device to create some superb frozen desserts? If so, check out this “frozen bowl” style machine and throw out your supply of rock salt. 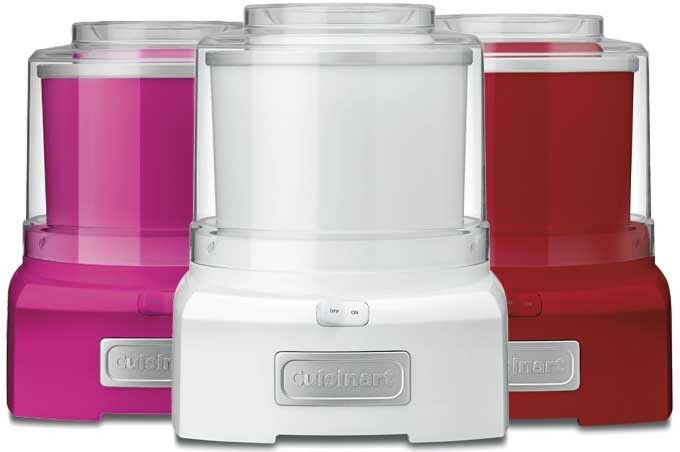 With no need for piles salt and no need to worry about stocking up on bags of ice, this Cuisinart makes things simple. 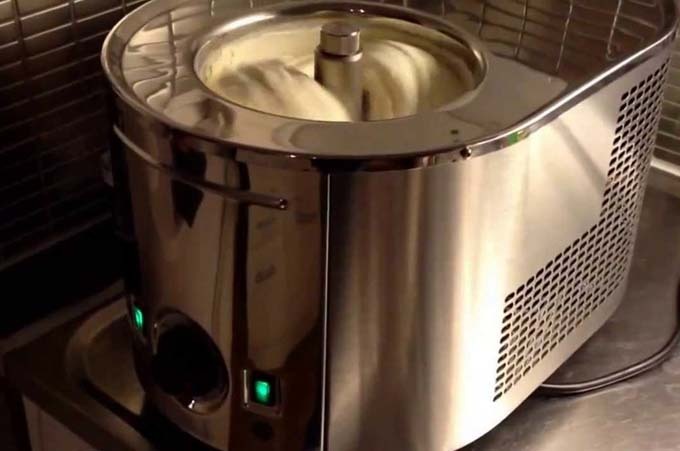 Looking for a dependable and well constructed ice cream maker that won’t empty your wallet? 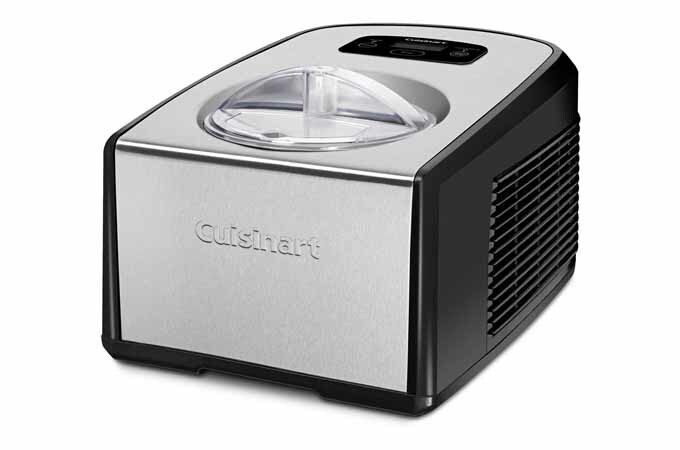 Then check out Cuisinart’s ICE-21. It uses the “frozen bowl” method to keep costs down but makes as a good of a product as the more expensive “compressor” models.